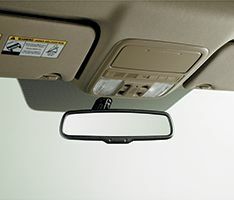 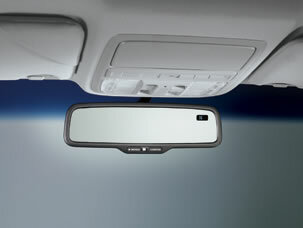 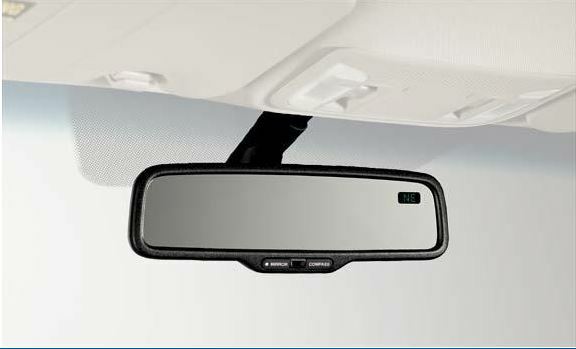 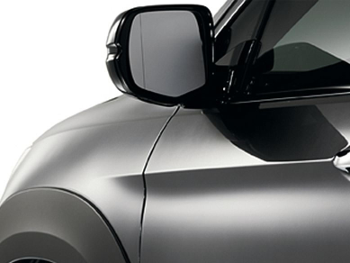 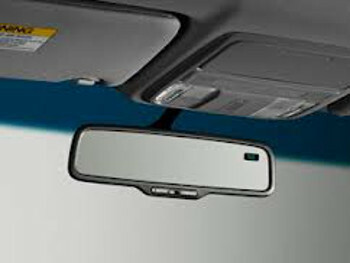 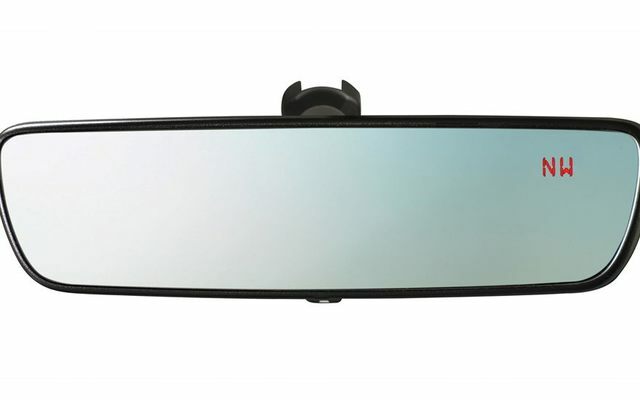 DiscountPartsMonster.com offer the lowest prices online for all mirror accessories for your Toyota, Scion, Acura, and Lexus. 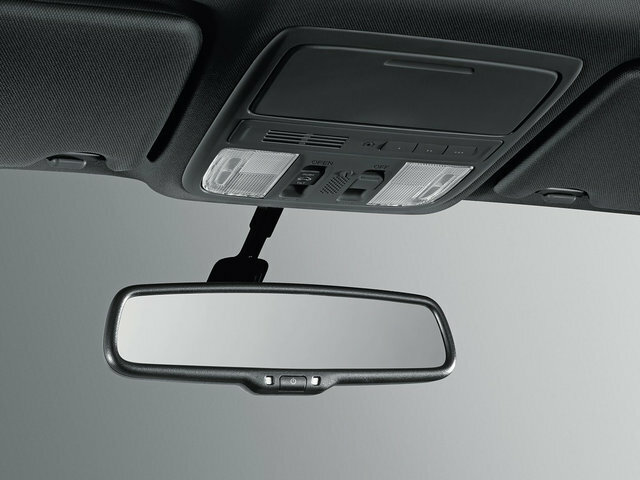 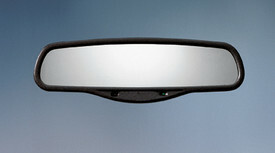 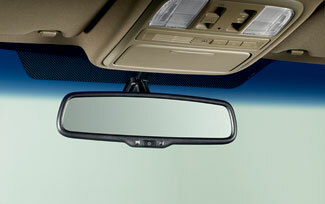 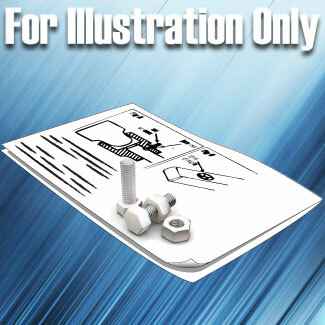 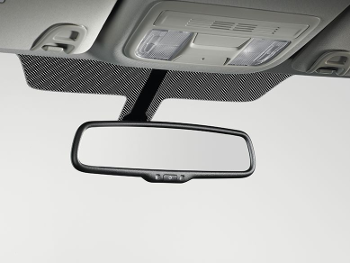 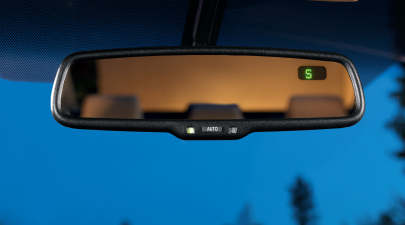 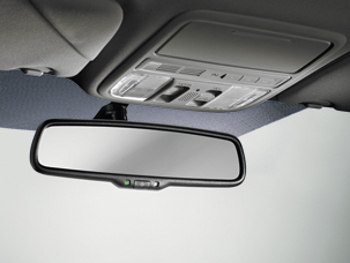 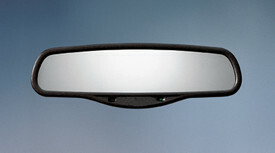 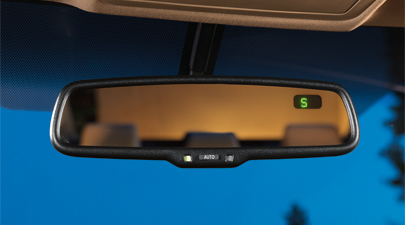 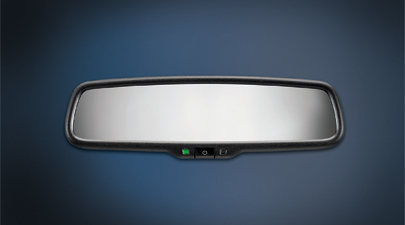 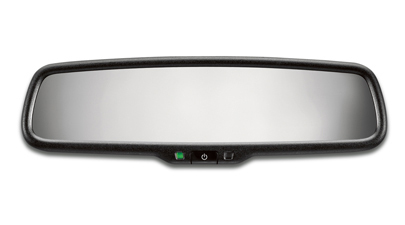 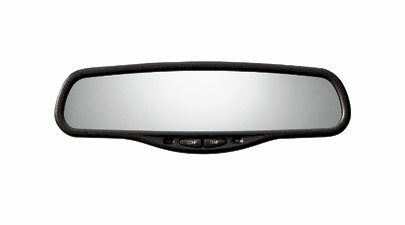 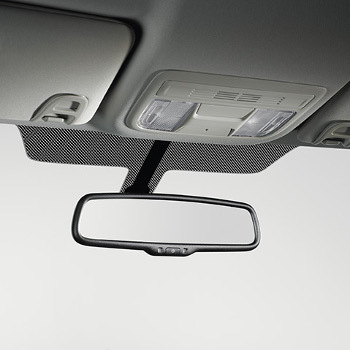 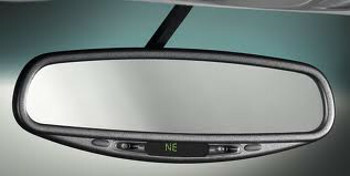 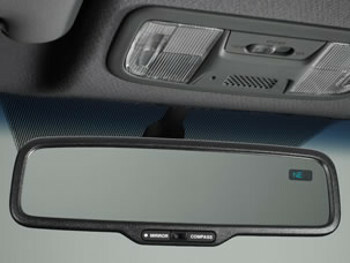 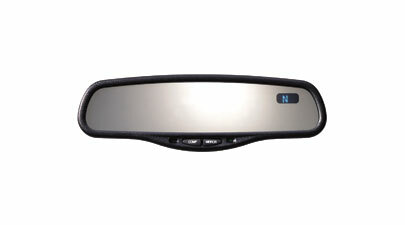 We offer the best selection of auto-dimming mirrors and other mirror accessories for your car on the web. 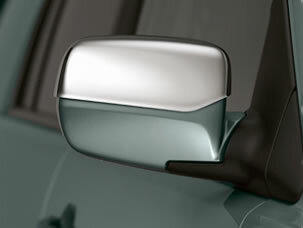 OEM fit for your mirror accessories is 100% guaranteed since we only sell the finest factory products.